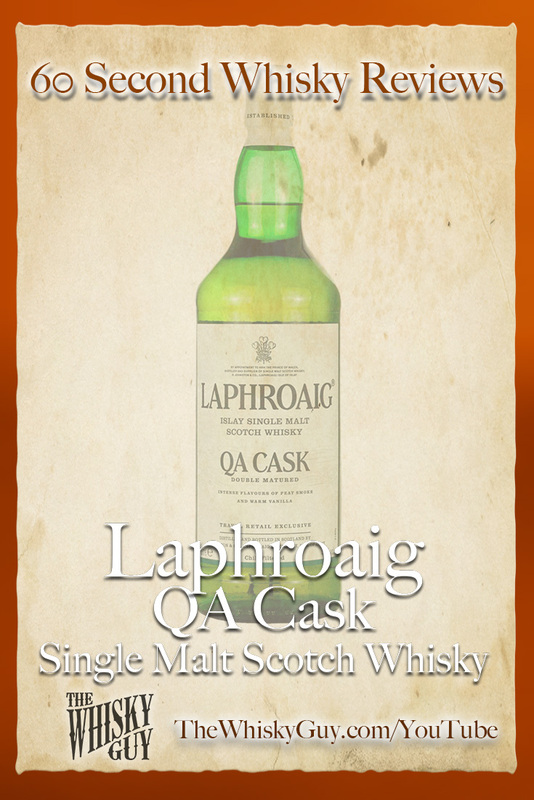 Does Laphroaig QA Cask belong in your whisky cabinet? 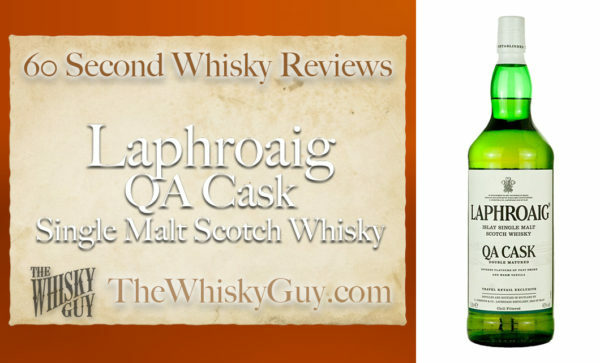 Find out as The Whisky Guy reviews Laphroaig QA Cask Single Malt Scotch Whisky in 60 Second Whisky Review #098! 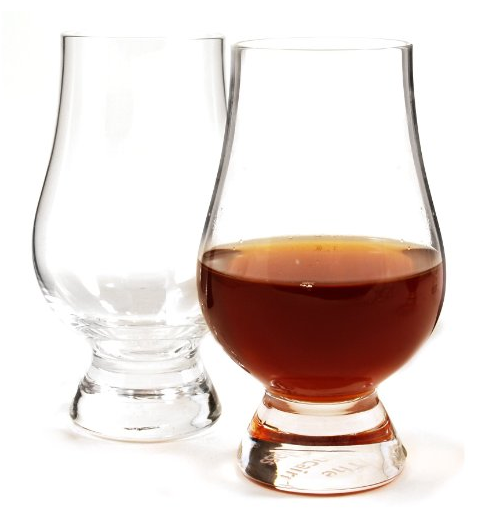 Duty Free stores are a great opportunity to buy whisky you can’t find at home, but should Laphroaig QA Cask be part of your purchase? 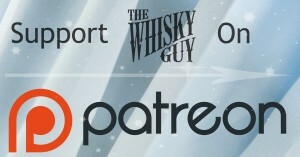 Give me 60 seconds and find out as The Whisky Guy tastes Laphroaig QA Cask Single Malt Scotch Whisky in 60 Second Whisky Review #098!